All Windows 10 product keys we issue are the highest tier retail digital licenses. These are licenses that does not bind to any of your hardware making it possible to reinstall Windows unlimited number of times even after a significant hardware change. Highest tier digital license also allows you to use Windows 10 on any hardware that meets the minimum system requirements and upgrade your operating system without any restrictions in the future. An OEM key on the other hand, is only installable on a single PC as it tend to attach to the computer’s motherboard making the system difficult to upgrade as the key persists even after installation of a new system. Some OEM keys are locked to a specific brand of hardware such as HP, Dell and Lenovo and will produce an error if installed on a different hardware. A change in hardware such as hard drive, video card or any parts that are not there during the first time Windows 10 was installed disables OEM licenses as they are very system specific. Because highest tier digital licenses are never bound to the system, You will have to re-enter your product key every time you normally format the PC. This is not a problem if you saved your product key or bound it to a Microsoft account. 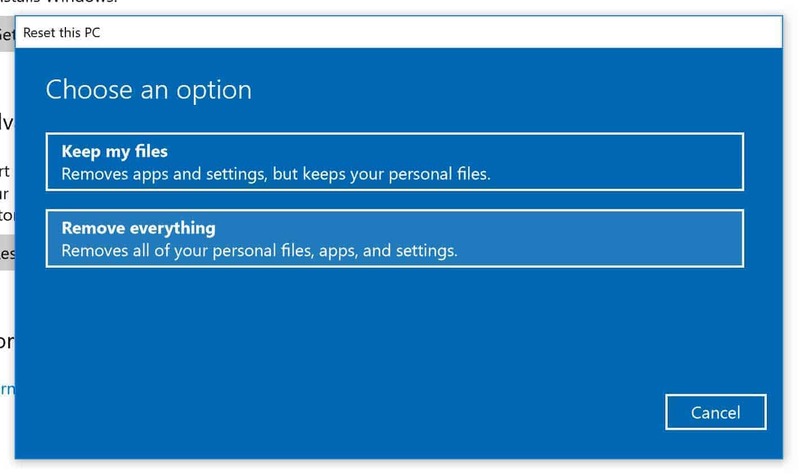 However, with Windows 10, it is possible to completely format the PC without having to enter the product key again. This is helpful for those who lost access to their product keys and failed to bind their digital licenses with their Microsoft account. 1. On the lower left portion of your desktop, click the Windows search bar and type Reset this PC. Click it to open the recovery settings. 2. 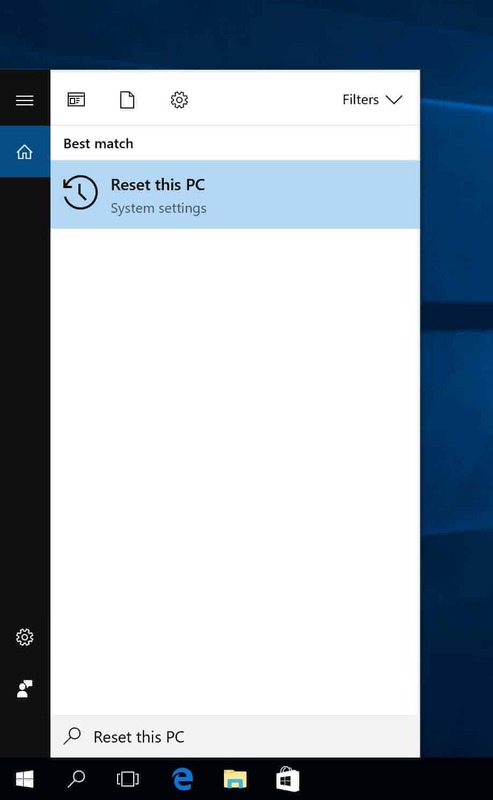 Click Get Started under Reset this PC. 4.Then select Remove files and clean drive. 5. Lastly, click Reset. 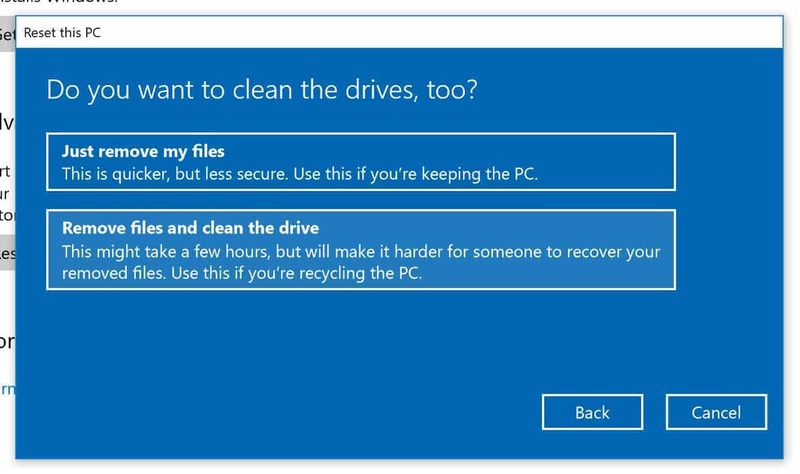 This will reformat the drive where you installed Windows 10 thus removing all files permanently. This will also reinstall a fresh copy of Windows 10 using the digital license previously used making your Windows 10 automatically activated after installation. 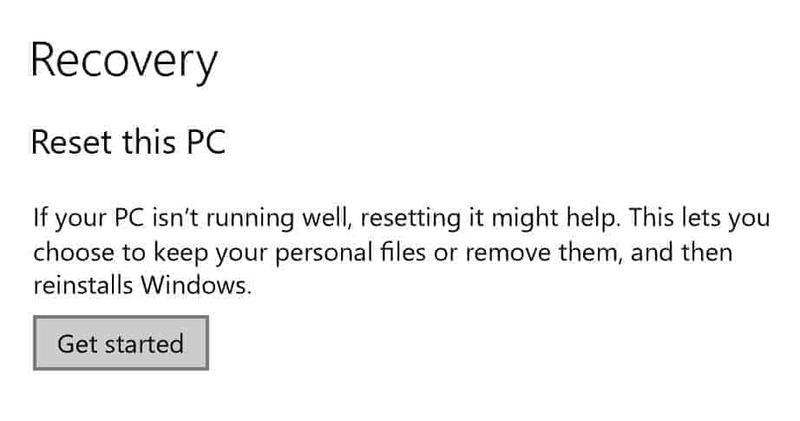 Your PC will restart multiple times during this process. 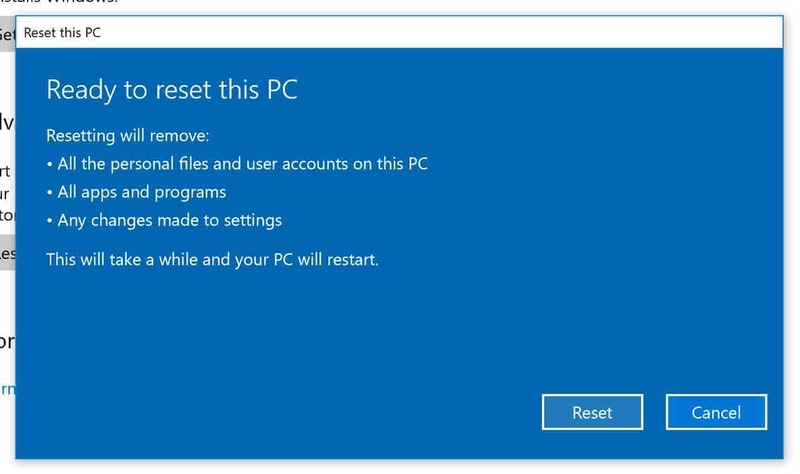 Resetting your PC will give you a perfectly clean installation of Windows 10 with all previously saved files deleted and unrecoverable making it ideal if you are planning to sell your PC with an activated copy of Windows 10 or if you simply want to have a fresh, clean system. You can use this feature unlimited number of times! The entire process will take about 30 minutes to 2 hours depending on the speed of your PC. by Entire Car Care Centre Inc.